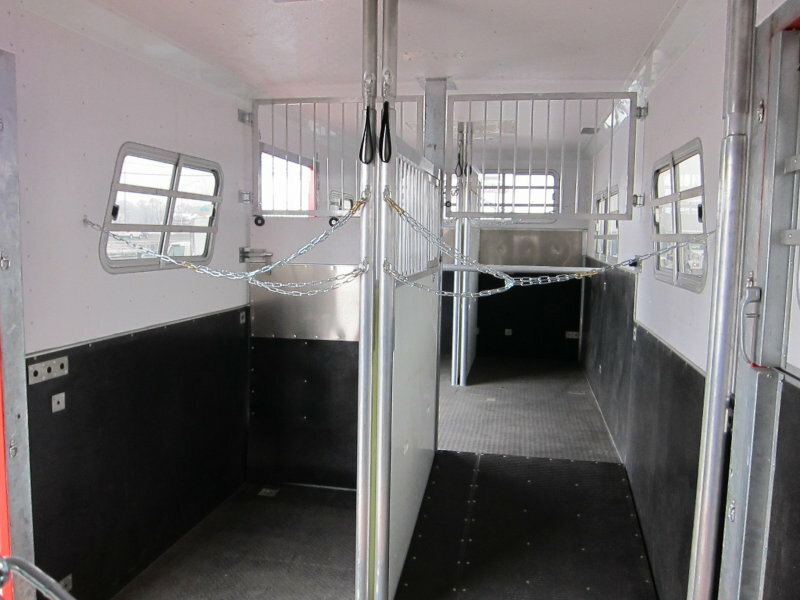 Fleet Equine would like to thank Creech Horse Transportation, Inc. for the generous order that we had the privilege of filling recently. 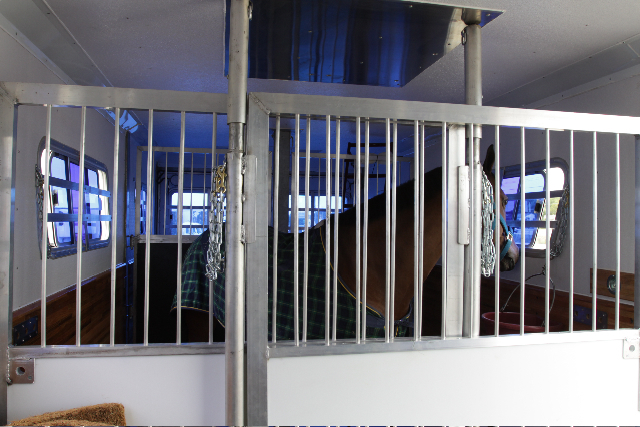 Much like ourselves, Creech also understands the importance of providing quality equine transportation to their drivers, and we are happy that we were able to provide them with the quality units to suit their needs. 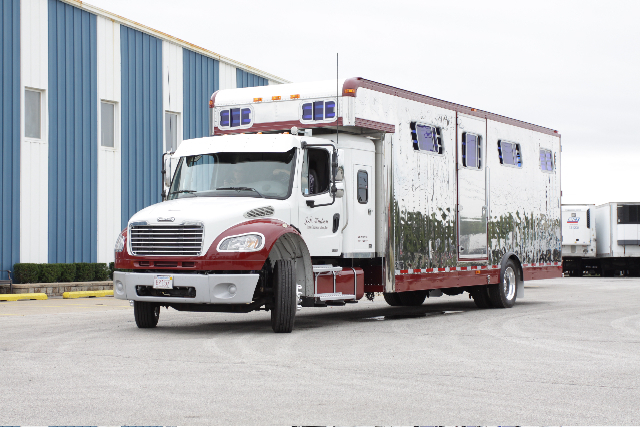 Creech has been providing full service equine transportation to consumers throughout the United States and Canada since 1965, and we are honored that they would consider us as a valuable resource to meet their demands. 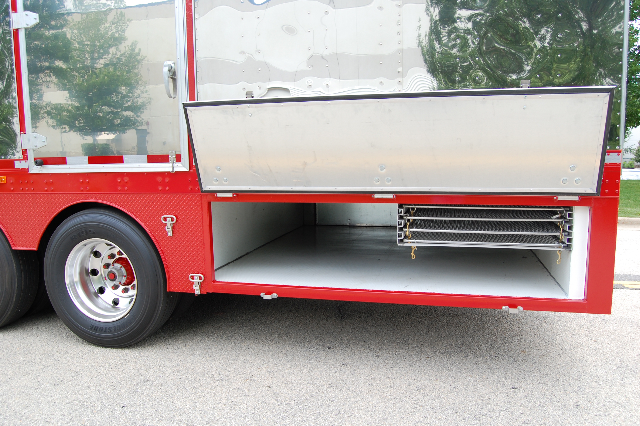 Creech is known in the industry as providing customers with the best equipment available, from air-ride Peterbilt Conventionals to vans that are built with Morton and Davis Truck Bodies. 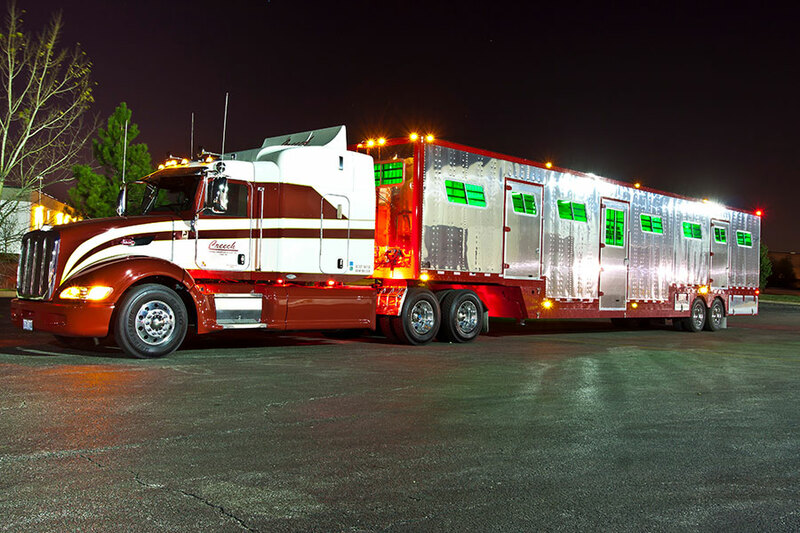 They service Canada and 48 states and can frequently be found traveling through Florida, Kentucky, Arkansas, Louisiana, California, and Oklahoma. 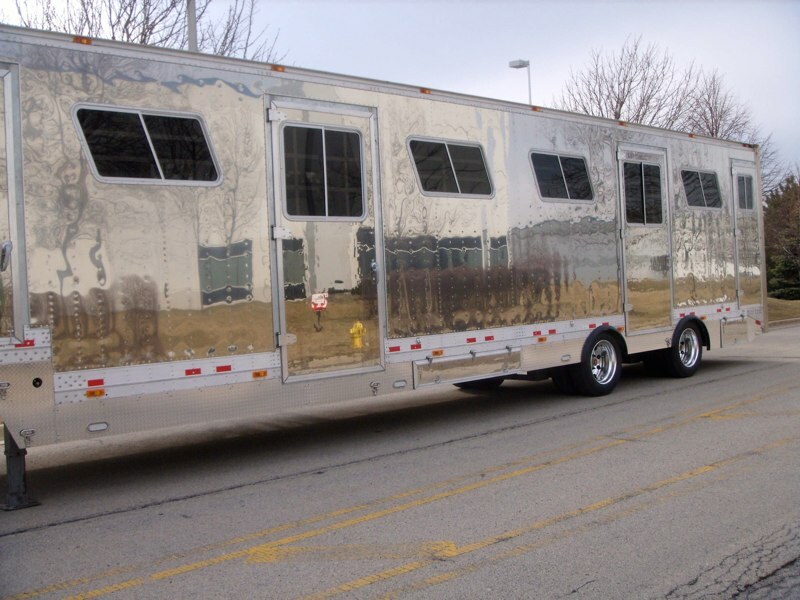 They hire only professional drivers who have experience in the industry and their agents are well known at all major tracks throughout the nation and in Canada. 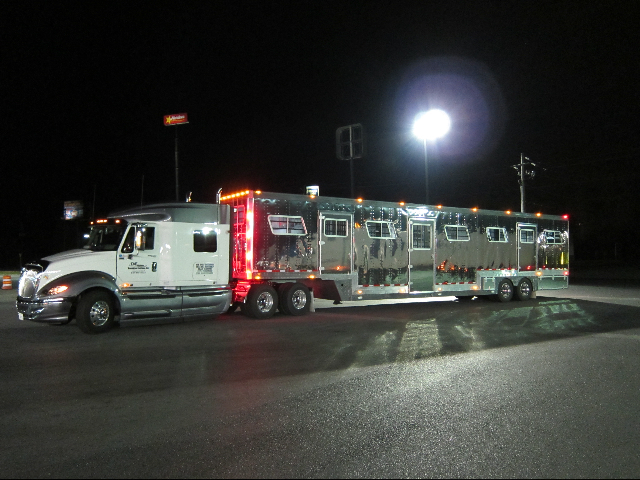 They are also a proud member of the National Horse Carriers Association. 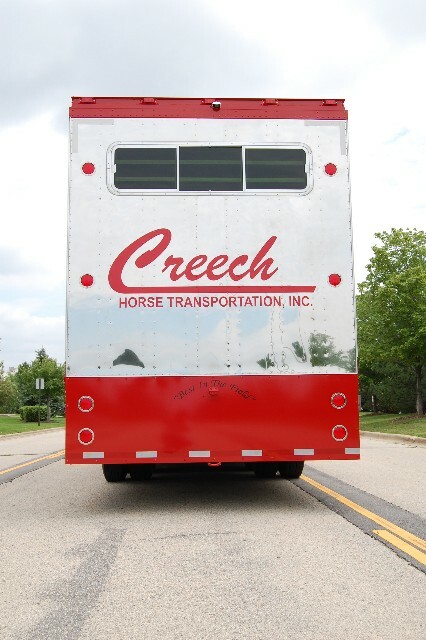 We thank Creech Horse Transportation, Inc. for their trust and confidence in Fleet Equine to provide them with the equine transportation they were seeking. 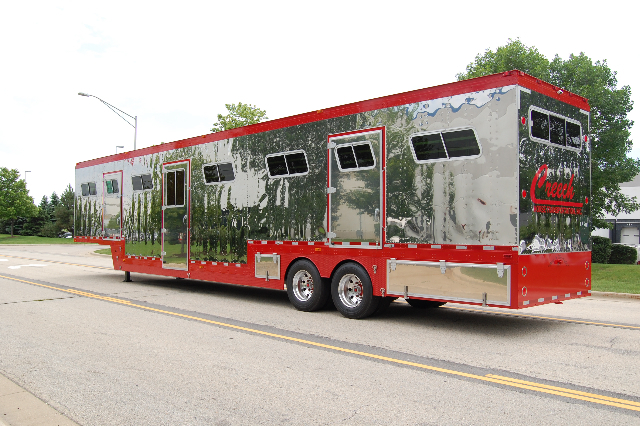 We are proud that we were able to meet the demands of such a fine company and look forward to doing business with them again in the future. 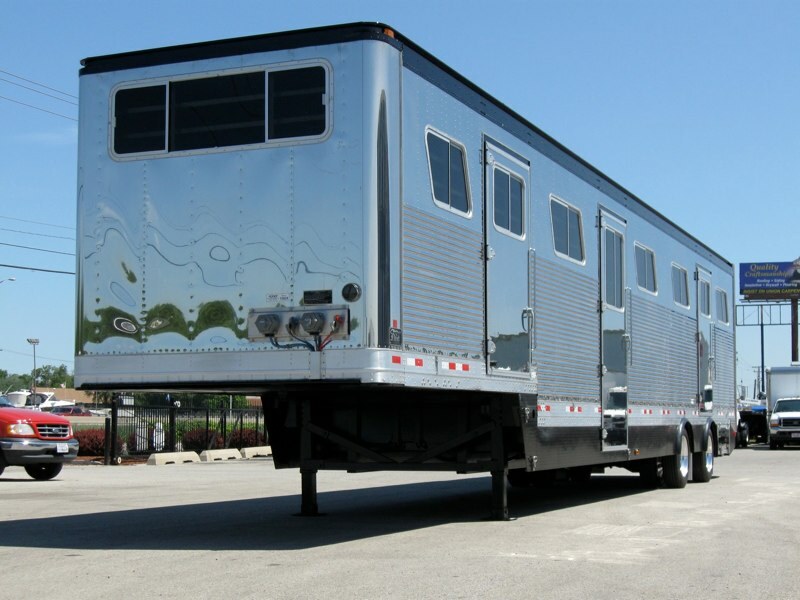 To be considered as a source to fulfill the needs of one of the finest horse transportation companies in the industry is both flattering and satisfying, and we appreciate the opportunity to serve one of the most respected and well known companies in the horse transportation industry. 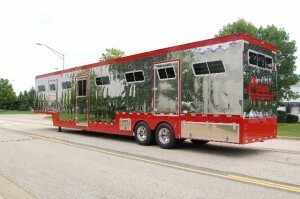 We at Fleet Equine believe in providing the best equine transportation vehicles you can find, and by having a giant like Creech request a significant order for these vehicles helps us know that we are doing things right and providing top end units that even one of the leaders in the industry will be proud to showcase, and for this we cannot thank them enough. 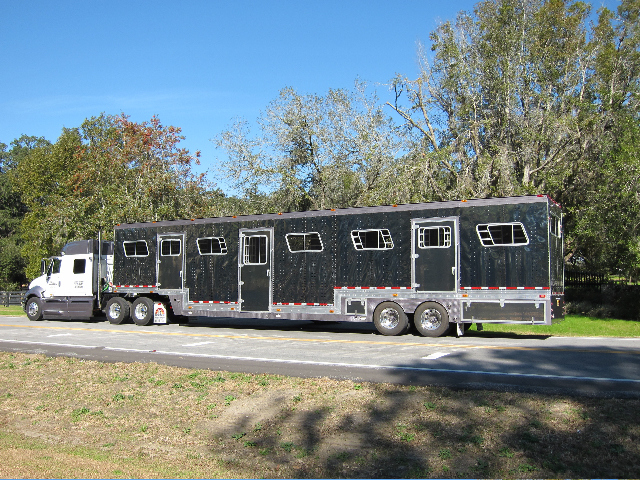 To the owners and everyone else at Creech Horse Transportation, Inc., we at Fleet Equine would again like to extend our heart felt thanks for considering us as your source for the quality vehicles you need, and want you to know that we appreciate your business. 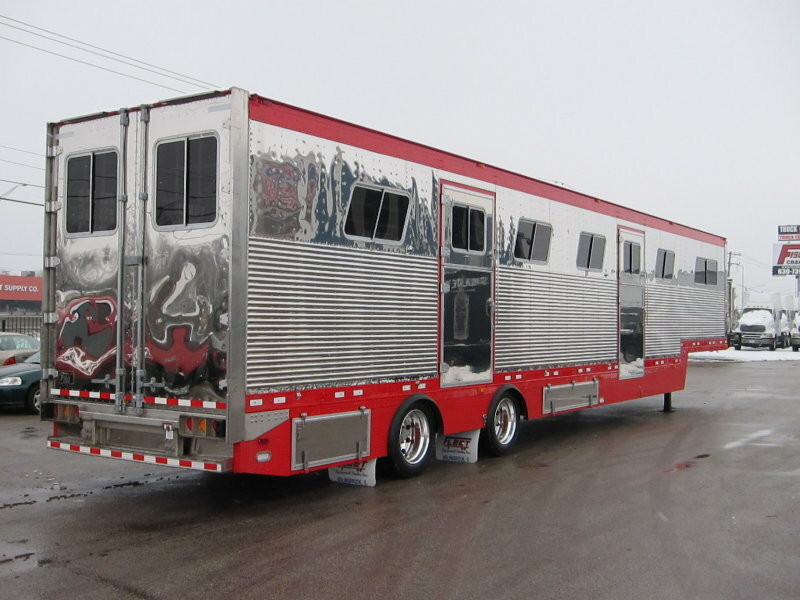 It was an honor to have a chance to deal with one of the finest companies in our industry and wish you the best of luck both now and in the future.